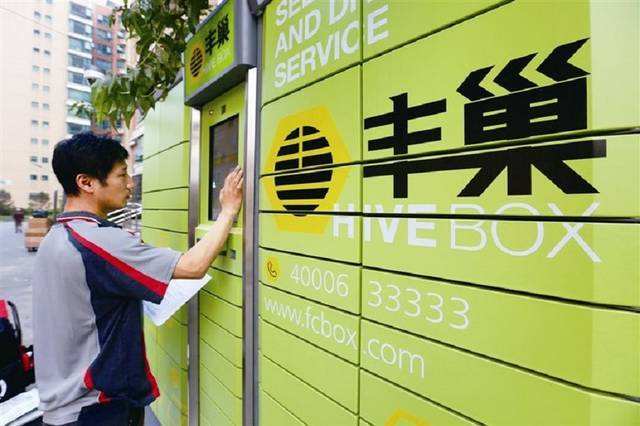 Shenzhen-based Hive Box said that a total of 2.5 billion parcels were picked up via its smart lockers located within communities in 100+ cities around China last year. That accounts for about 5 percent of the 50.71 billion parcels delivered by couriers in China in 2018. However, there has been no third-party data to show a full picture of this emerging trend. 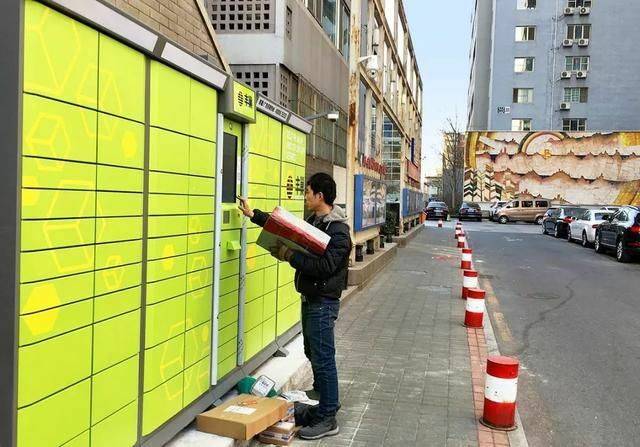 Smart lockers, which surfaced in China in 2012, are meant to solve the last-mile problem in parcel delivery. It happens often that the courier arrives at a destination only to find that nobody is at home to pick up the parcel.